"A vibing shopping experience for one day." 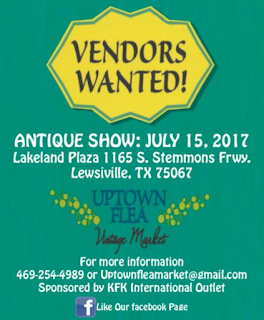 Admission Fee: $5 admission, Kids 12 and under free. Booths are 12 X 12 and cost $150. This fee includes electricity. 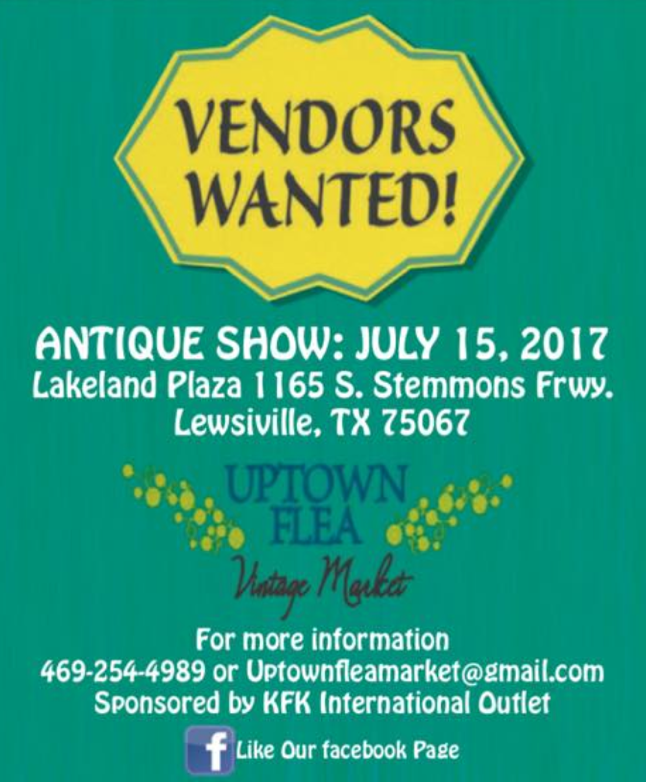 For more information, visit their website or contact their event coordinator at Uptownfleamarket@gmail.com / 469-254-4989.